The gift of an incredible and memorable sailing experience, great for any occasion. 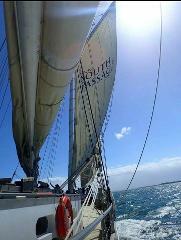 Sail the magnificent waters of Trinity Inlet and the Coral Sea on a 100ft gaff-rigged schooner. 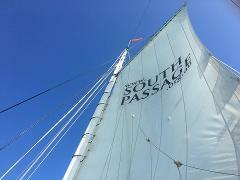 Come join us for the last day sail of the season! 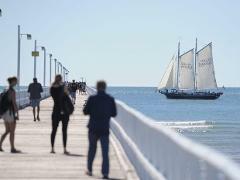 Sail the magnificent waters of Hervey Bay on a 100ft gaff rigged schooner, the South Passage. 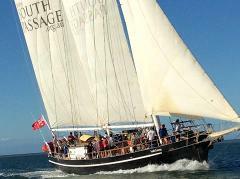 Join us for a magical day out on the magnificent waters of Moreton Bay on a 100ft gaff-rigged schooner. 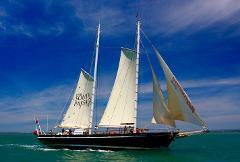 Sail the beautiful waters from The Strand out to Magnetic Island on a magnificent 100ft gaff-rigged schooner.